Over the last week, our area has seen around 20 inches of rainfall. This has lead to extensive flooding, and has also affected some of our employees. With flood cleanup being everyone’s main focus, there has been little time for much else. 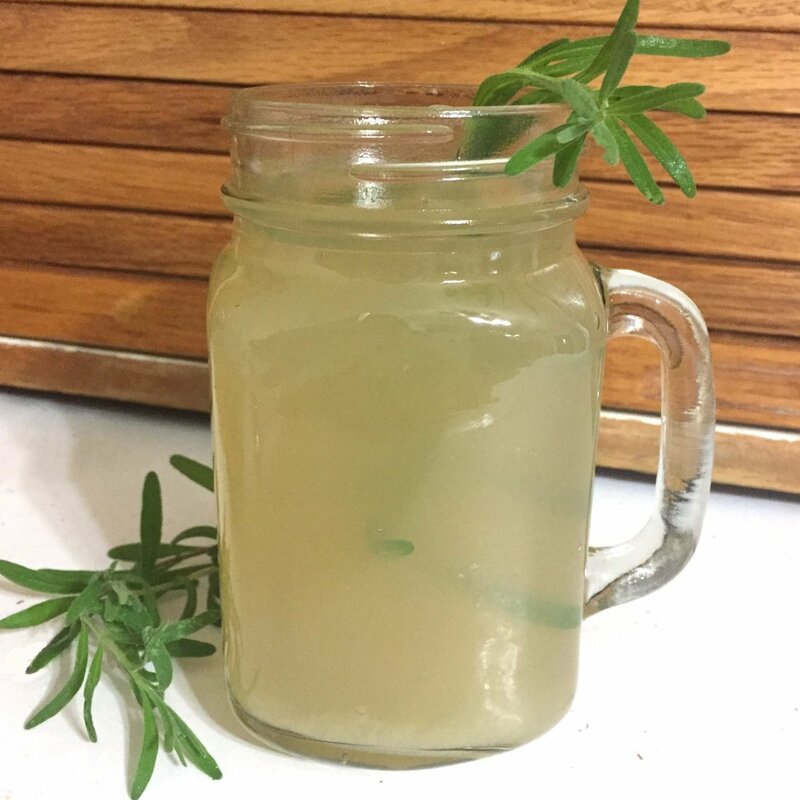 However, employee Alex has an easy recipe for us this week that comes directly from our Recipe page: Maple Lemon Ginger Sports Drink. When you are working hard it is important to stay hydrated. 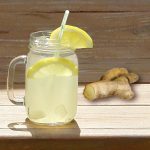 This recipe will give you the electrolytes you need and let you get on with your day in minutes without compromising healthy ingredients. Read on for the recipe and see how it went! Hello maple lovers! Alex here with another Recipe of the Week for you. I had to do a quick and easy one for you this time since I have been busy with flood clean-up, but I think you will find this one very useful in situations like this. Even when surrounded by seemingly endless water, I found myself feeling thirsty many times this week. Sports drinks like this helped immensely to keep me going by proving electrolytes along with hydration. Since I prefer whole foods, I also had peace of mind knowing that every ingredient in this one is something I feel safe consuming. This recipe is one of our own and I pulled it straight from the Recipe Page on our website. I will also include it at the bottom of this page to make it easy for you guys. There are only a few ingredients which many people will already have in their kitchens: water, ginger, lemon juice, salt, and of course, Maple Valley maple syrup. I decided to use minced ginger instead of whole pieces, since I had it on hand already. It also cut down in the time required to make this as I could just add it to the beverage instead of cutting and boiling ginger root. 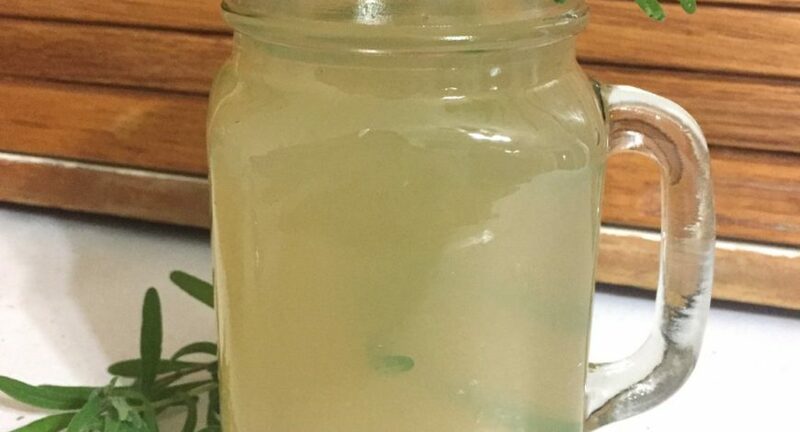 The minced ginger does add some little bits to the beverage, but it has a similar effect to pulp in orange juice or lemonade and I didn’t find it offensive. If you would rather not have the pieces, you could probably strain these out when serving. Since I was using the minced ginger instead of whole, I started with one tsp of that. The rest of the ingredients were added according to the original recipe. It was super simple to just eyeball the amounts in this four cup measuring pitcher and fill it up with water at the end. After that it was just a quick stir to make sure everything was incorporated. That’s it, all ready to go! I garnished with a sprig of Lavender to help us keep our calm in the storm (pun intended 😉). It was very easy to drink and had a great flavor. I plan to use this one again whenever I need a little boost. Enjoy! 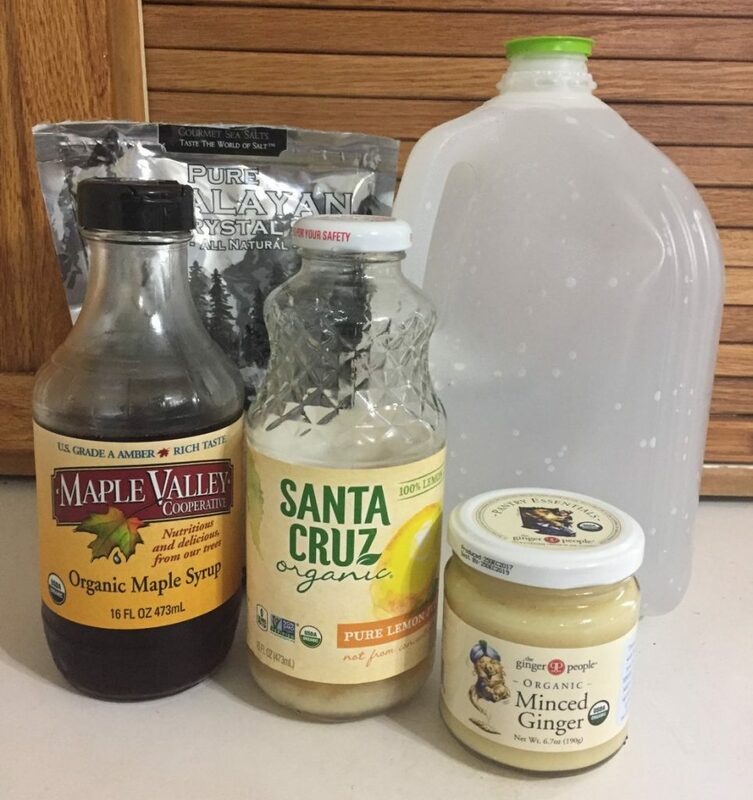 Make sure you check out our Recipe Page where we have more sports drink recipes along with a variety of other recipes featuring maple syrup! Cut ginger in to thin coin slices and place in to a large pot. Simmer for 15 minutes and let cool. Add remaining ingredients and refrigerate. No artificial colors, preservatives, or flavors as in most commercial sports drinks!